Hello, welcome to my first scratch gaming build that I've built from the ground up in many years. I have been using an old Sandy Bridge machine for many years that has been falling apart these last couple. I had replaced just about everything on it from random parts I've had lying around but it was time to move on. CPU: Great so far. Haven't done too much overclocking yet, but it's passed all my benchmarks with flying colors. I'm not exactly an expert on overclocking, I've just used the most basic of the AI Suite so far. Any pointers in that regard would be appreciated. CPU Cooler: Aside from the silly and terrible instruction manual that comes with it, it's a great unit. Easy install and looks nice. After I installed it, my CPU Fan kept on not being detected until I plugged one of the radiator fans into the 4Pin power Connector. Just took a few minutes of googling to troubleshoot and almost certainly should have been something I should have done in the initial setup and wiring anyway. Motherboard : After I put everything together and turned the computer on the for first time I had a Helluva time getting the RAM to read correctly. Really not sure yet if that has more to do with the RAM or with the motherboard but it took me almost as much time to get the motherboard to properly read the RAM as it did to install and wire the entire machine. Memory: I'd lean towards the RAM being the problem to be honest, so I would stay far far away from this RAM for any future purchases. 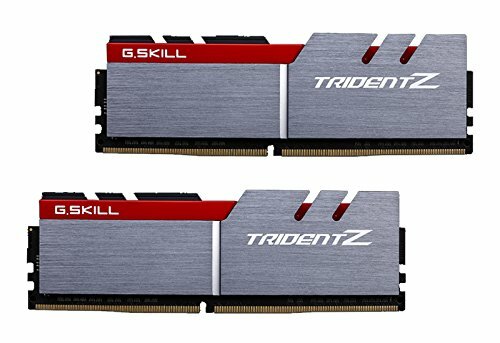 EDIT: New TridentZ series RAM has been SO much better. Everything immediately ran much more stable with zero issues once I removed that Corsair Ram and switched it to the TridentZ series. Storage : The M.2 Drive was a breeze to install on the motherboard, and I had zero problems getting windows 10 installed it. It's lightning fast and my computer boots in about 4 seconds once the splash screen goes away. Coming from a PC that had one old 5400 rpm drive this thing is absolutely wonderful. The second 2.5" drive is just for more storage, and the 2 TB one is for large movie files and whatnot. Video Card : Played Fallout 4 last night until my eyes fell out and it looked and played wonderful on the highest settings. The card never got too hot and stayed in a great range the entire time. Just wonderful. My monitor does this card absolutely no justice and I might try to grab another monitor come Black Friday/Cyber Monday if I can somehow scrounge up any more dosh. Case : The 750D is a fine case. Plenty of room for everything I wanted to throw in there. My only complaint is the SSD drive enclosures on the backside. They're just plain shoddily made and barely clip in securely. Other than that, everything is great on the case. Great airflow (especially once I move it off the carpet, please don't hate heh), easy to route wires even for a terribly messy person like me, plenty of room for expansion if I want more. 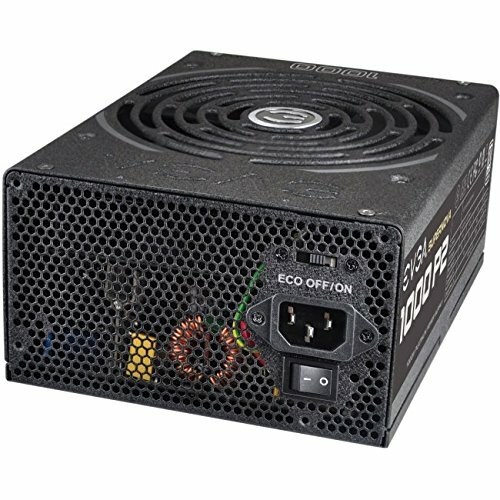 Power Supply: Definitely overkill for the case but it should last me forever, and will certainly enable me to add whatever components I could ever need or want into the case. ODD: Standard DVD writer/reader. Worked fine as advertised. Operating System: Windows 10 is ok. I vastly prefer windows 7 but gotta move with the times. 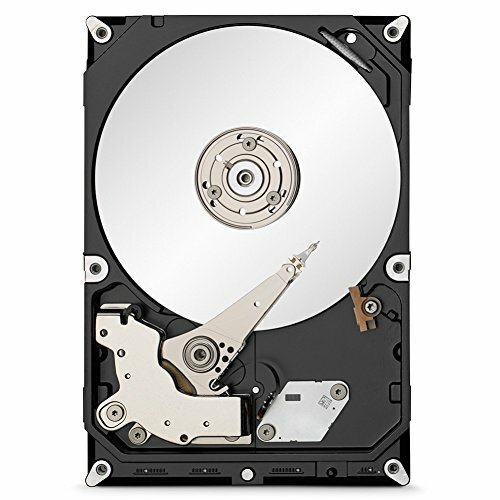 Case Fan : I thought I might be able to add a 140mm fan to the bottom of the case to help with airflow intake, but I would have had to remove both 3.5" drive bays and I am not currently willing to do so. So it is not installed as of this time. I'll add some more pictures and whatnot when I get off work today. I have one that I added of the build about 3/4's completed. My monitors are currently two really ancient LCD's. One 21.5" and another probably around 17" or less. Both are at least 5-7 years old so I'll definitely be looking to replace those. Don't use the manual that comes with it. 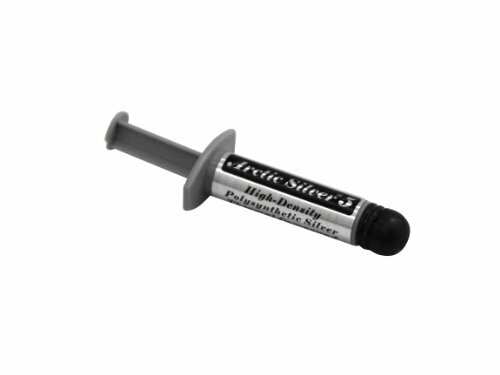 Go online and watch a few installation videos. 2.5" drive bays are terrible. Rest is great. Has all the same specs as the ROG Swift at about one hundred dollars less. I cannot speak to the quality of others' units but mine arrived with zero dead pixels and absolutely no issues whatsoever. Would recommend. Coming from an old 1080 resolution at 60 Hz this think looks amazing. Now that a year or so has passed how is your build? I am especially interested in your present thoughts concerning the Dell 1440p monitor you included in your build. I am considering it as a cheaper G-sync alternative for a 27'' 1440p monitor. Both the ROG Swift and Acer XB271HU models are excellent but incredibly pricey. Excellent build! Earned my +1. Do you recommend the Corsair fan at all? It looks like you had some trouble with it. Not a 140mm one unless you plan to swap out the stock fans(Or remove the 3.5" drive bays). I'm almost certain a 120mm one would fit on the bottom in the open space next to 3.5" drive bays, and I might get one once I get a low table or something to set the computer down on. Figure there's no point while it's chillin on the carpet. Cable Management could use some Love..
Over all a Very Nice Build though..
Re the Samsung 950 Pro: What kind of benchmarks are you getting out of it? I have a similar build with an ASUS Z170, and I'm having a hard time getting reasonable numbers on CrystalDiskMark or Samsung Magician. Also (probably related), in the ASUS uefi, I can't get the M.2 setting to 'stick'... it keeps reverting to SATA Express. Frustrating! My scores are more or less the same, except for a heinous 4K Write of 61.....still trying to track the problem down. Does your UEFI show the M.2 setting? UPDATE: with the huge new Windows 10 update, my CrystalMark benches are about the same as yours, so that's good. The UEFI still shows the 950 Pro is booting in SATAexpress mode, though, not M.2. I'm not an expert but the m.2 uses Sata as a protocol to transfer data. Meaning it's using the m.2 but Sata is the protocol being used. You might want to check the board you have and make sure it uses PCIe and not Sata for the m.2 port. Again not an expert but it's worth a shot.